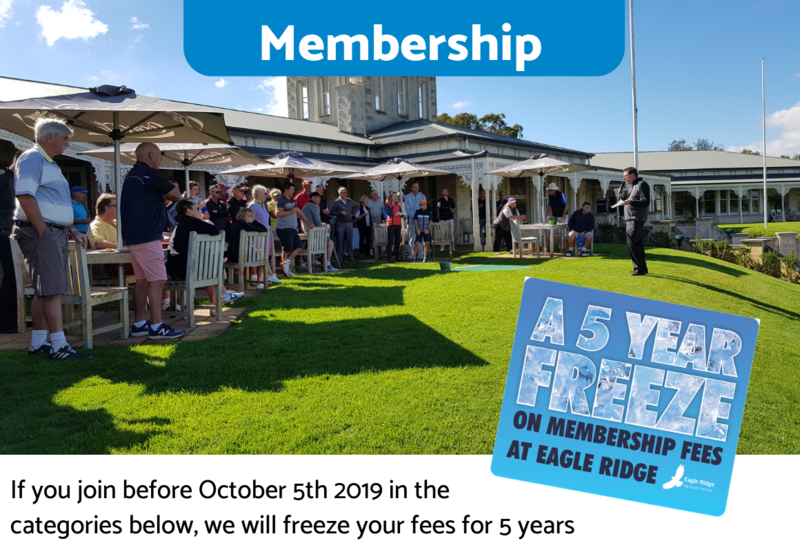 Carrington Park is the resident Golf Club at Eagle Ridge and we have worked with Eagle Ridge management to offer the best value membership packages available on the Mornington Peninsula. Whilst retaining an inclusive and highly sociable club, we are looking to grow our numbers in both women and men of all ages. Our Club and the unique championship quality golf course offer the ideal combination for those looking for a relaxed and friendly atmosphere and a great round of golf. With a busy syllabus, the Club is active in the local golfing community with a diverse membership from the Mornington Peninsula and beyond. Carrington Park Golf Club at Eagle Ridge offer a wonderful range of golf packages to suit any budget, handicap and lifestyle. We also have competitions to suit different styles. Ladies, Gents and mixed competitions are competitive and truly social events each and every time, inclusive of all genders, players, hackers and slashers, mums, dads and everything in between. A diverse age range, Carrington Park Golf Club membership is the perfect way to spend a time with good people, playing a fantastic sport in the great outdoors. Carrington Park Golf Club at Eagle Ridge Golf Course is now accepting membership enquiries and applications. We look forward to hearing from you.